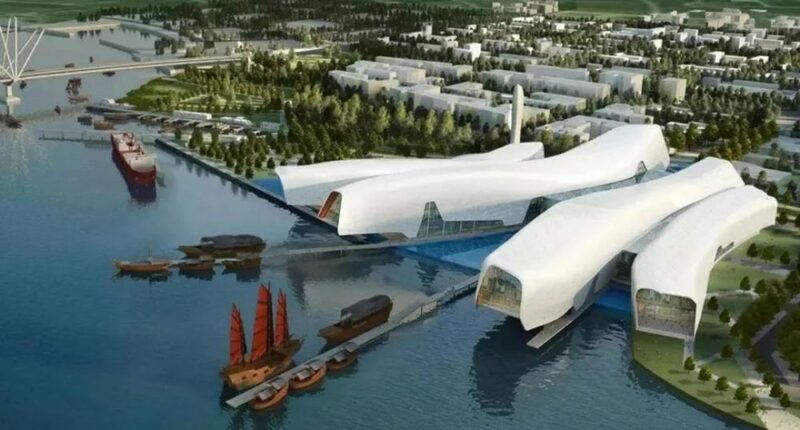 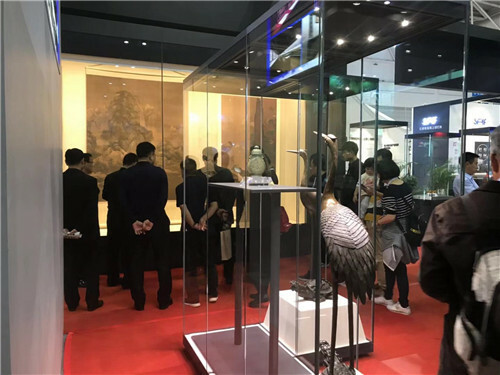 The 8th.MPT-EXPO-the“China Museums and Relevant Products and Technologies Exposition”, the most important museum industry expo in China, to be organized by the Chinese government, is held in Fuzhou, China from November 23 to 26, 2018. 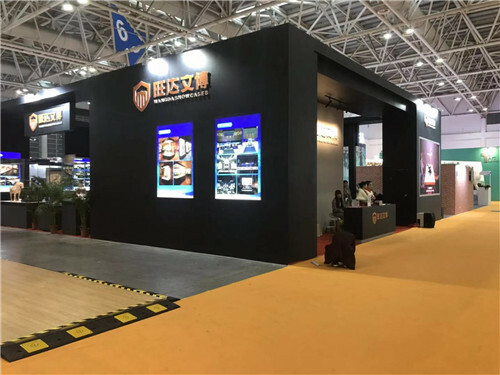 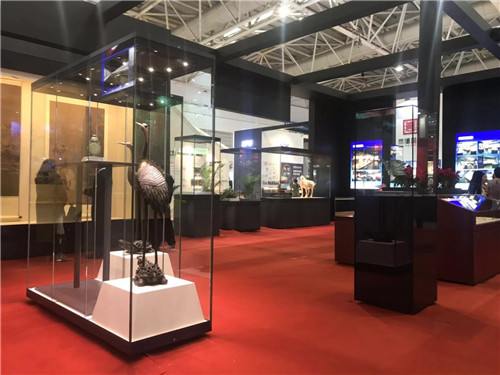 WANGDA SHOWCASES come up with latest designs of museum display cases. 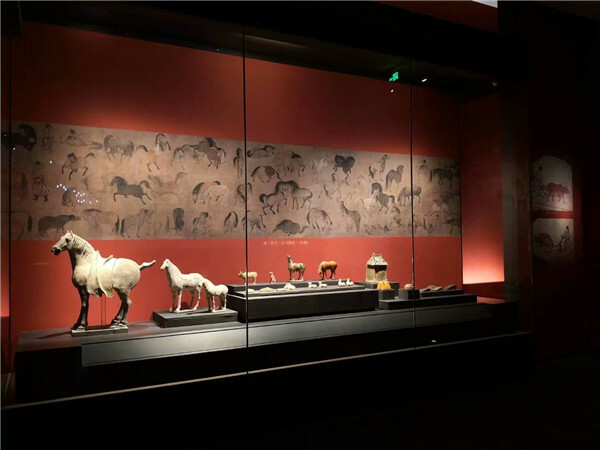 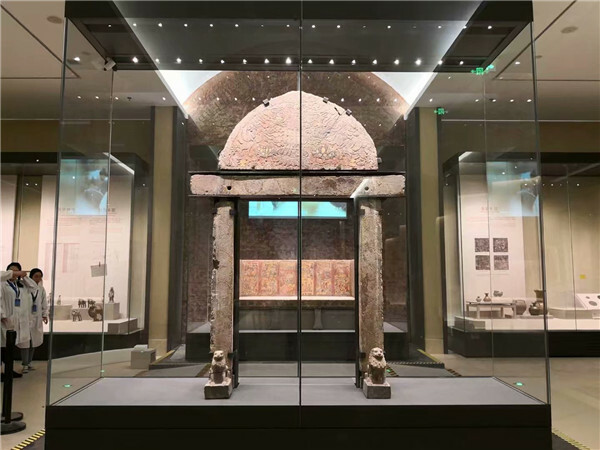 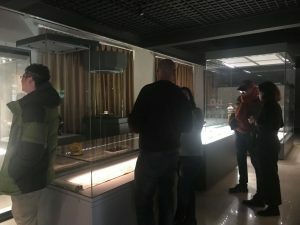 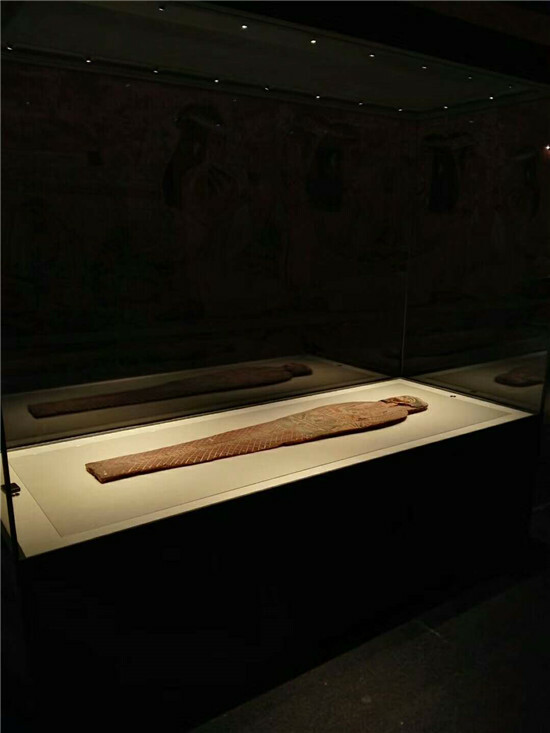 A large-scale special exhibition to show the splendid civilization of Ancient Egypt in the ancient silk road is open to the public of Chinese.Themed “Journey into Immortality”,the exhibition is jointly hosted by Anhui Museum of China and National Archaeological Museum of Florence in Italy. 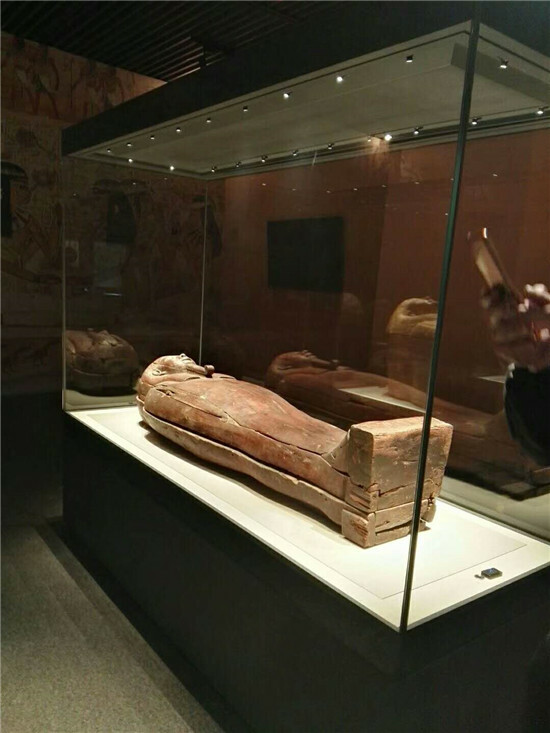 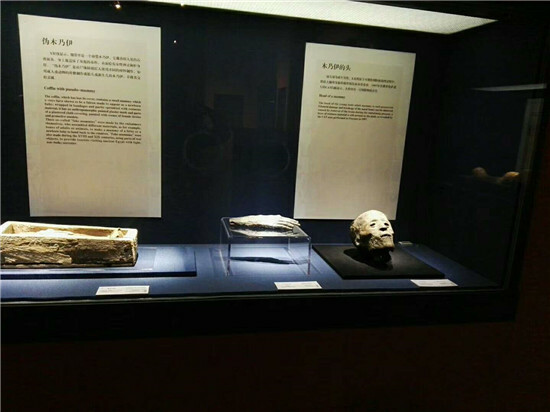 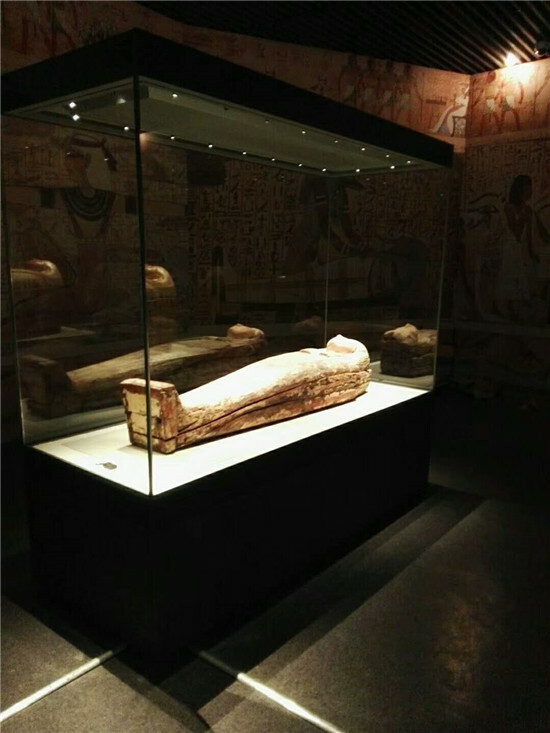 The exhibition is equipped with high-security museum showcases from WANGDA SHOWCASES.Mummies, the Book of the Dead,various statues etc. 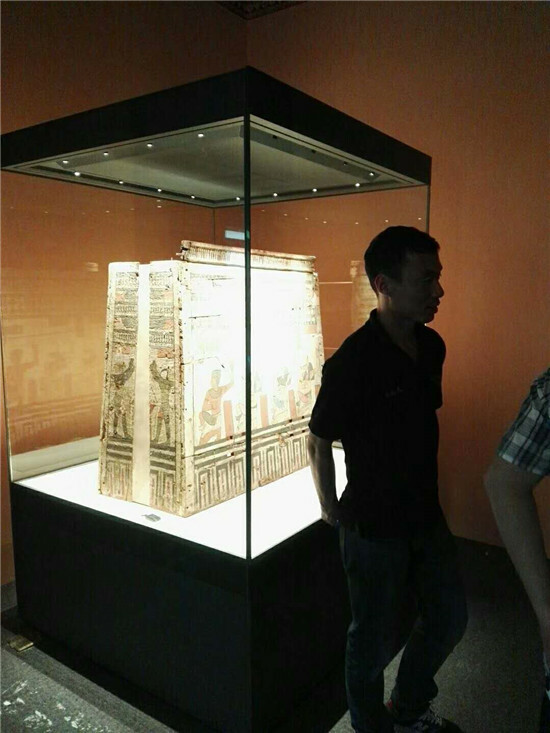 representing great and mysterious ancient Egyptian civilization are shown to bring the public to get back to the splendid scene of ancient Egypt. 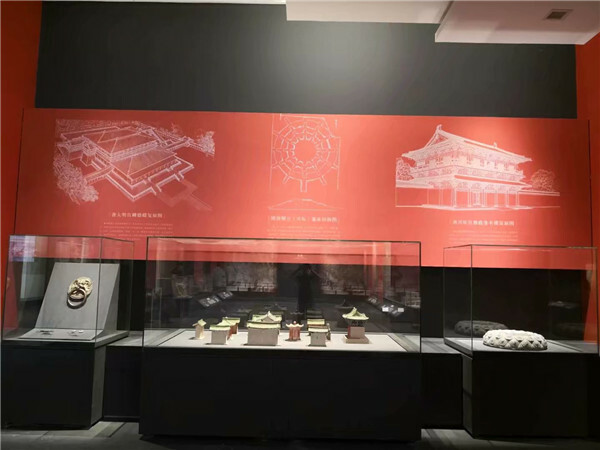 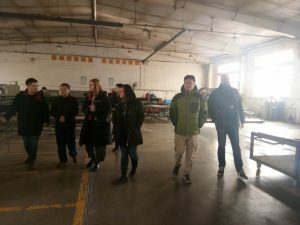 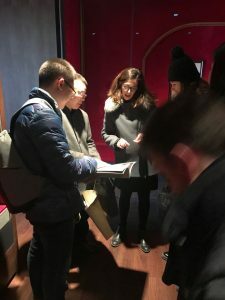 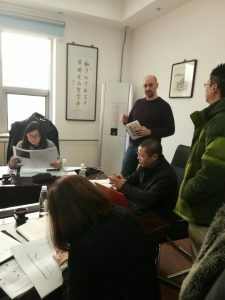 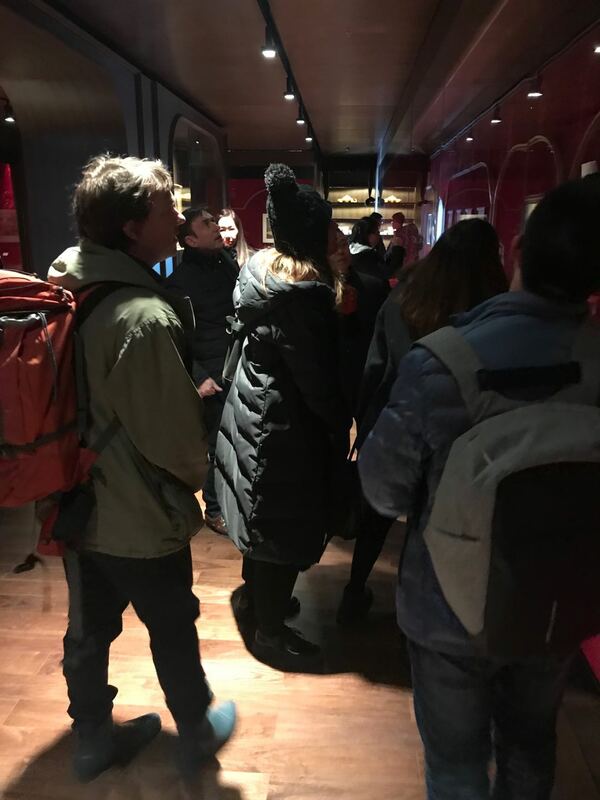 WANGDA Showcases successfully won the museum showcases project for Palace of Great Benevolence for Palace Museum, the national-class museum project. 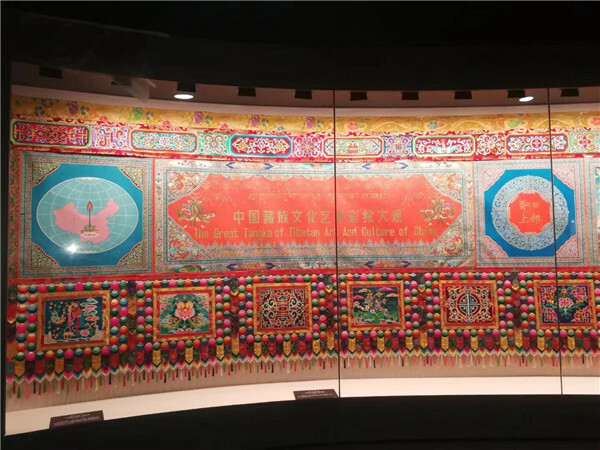 Palace of Great Benevolence, one of the ‘Six Eastern Palaces’. 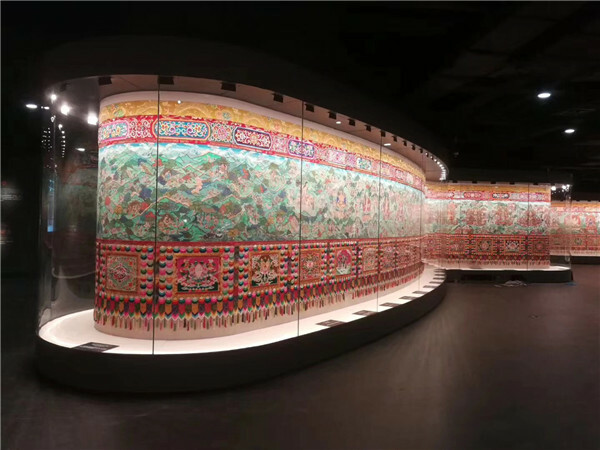 These palaces were the living quarters for the imperial concubines and their staffs. 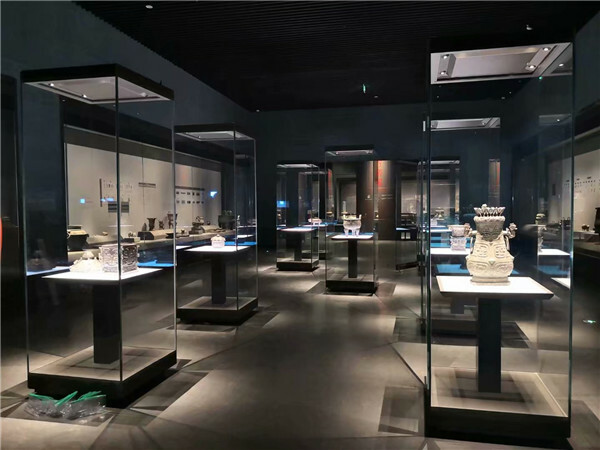 Most of the palaces have been turned into exhibition halls for the display of Chinese treasures collected by the imperial family. 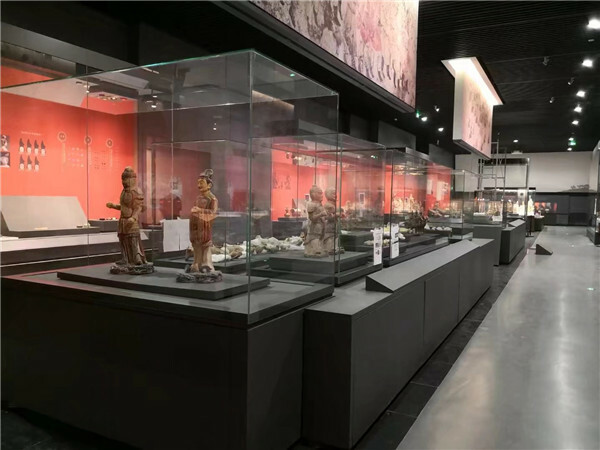 Palace of Great Benevolence (Jingrengong) houses an exhibition of more than five hundred ancient Chinese bronzes. 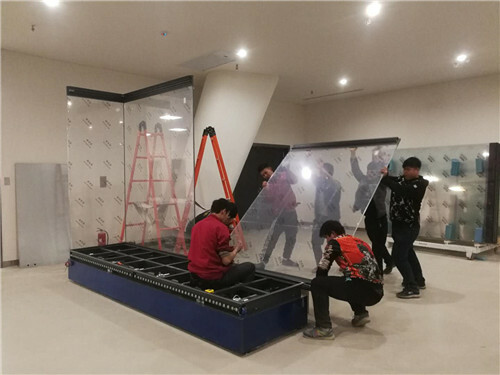 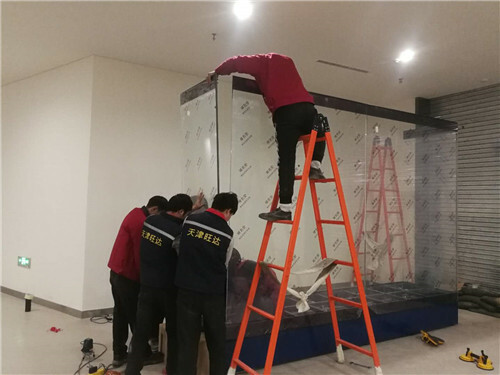 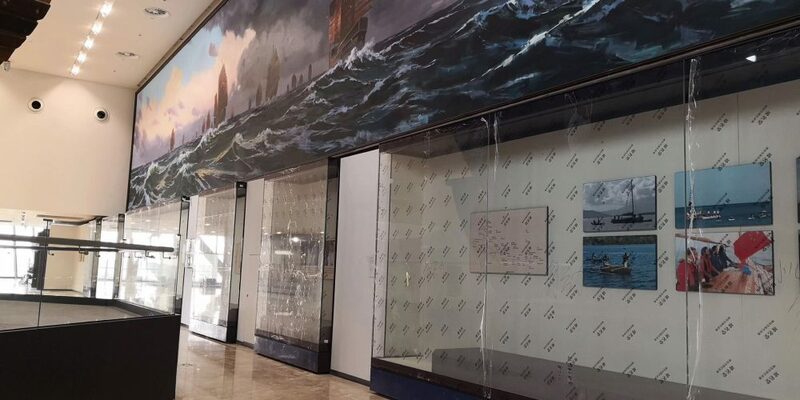 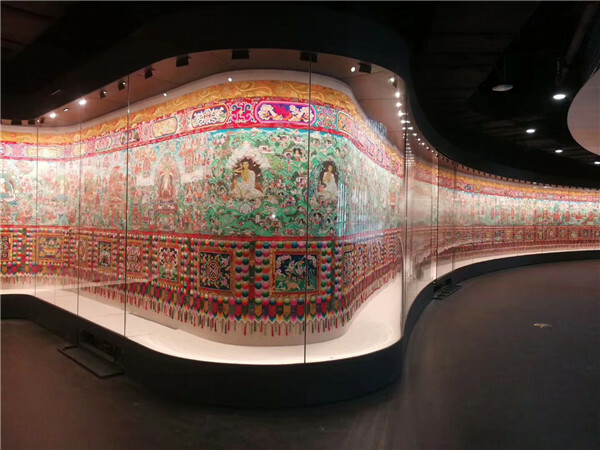 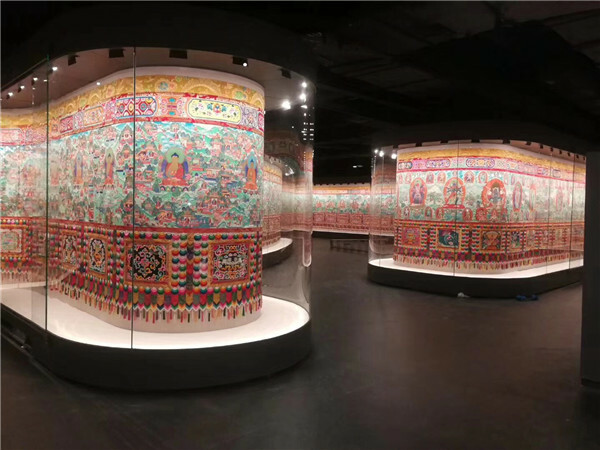 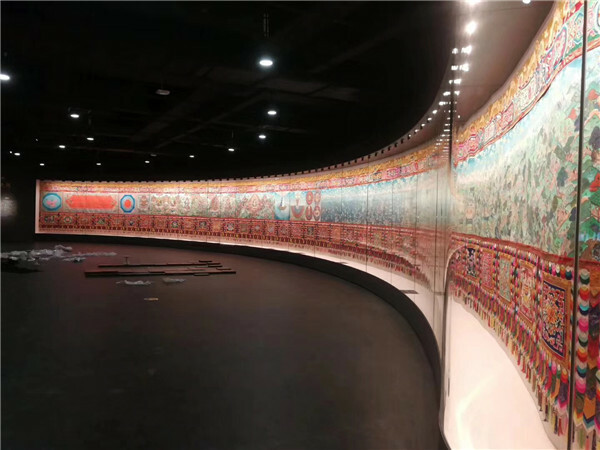 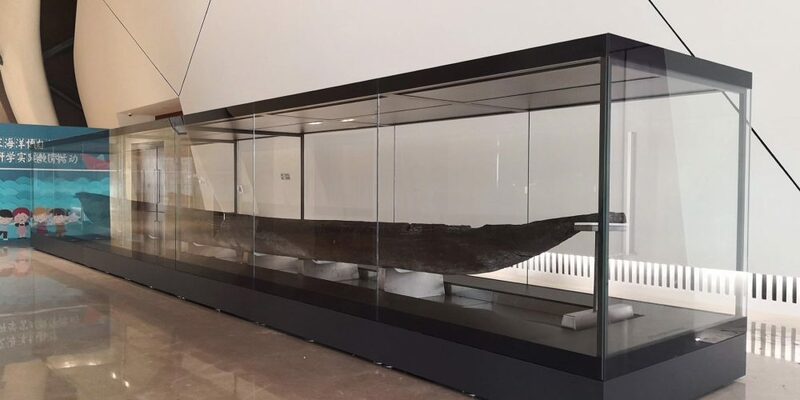 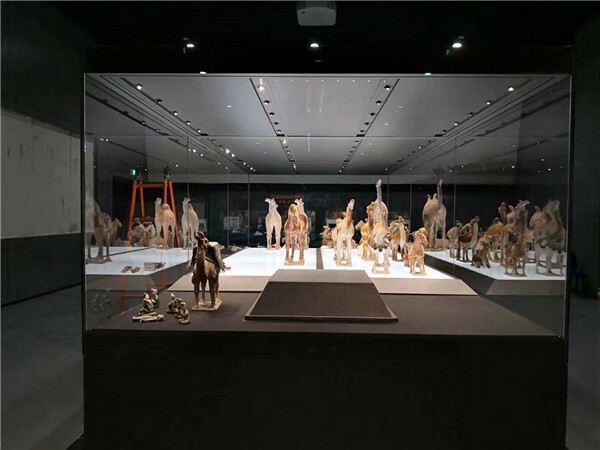 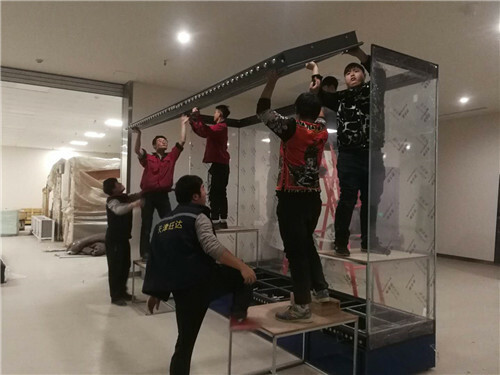 Supported by strong production capacity and studious people,within 28 daily days,from design,manufacture,shipment to final on-site installation, WANGDA SHOWCASES completed a big project with 132 No.s museum display cases! 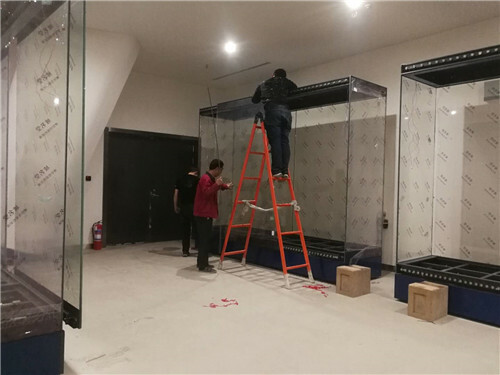 The high-security museum display cases are for three new exhibition in the new galleries of the national class museum-Shaanxi History Museum of China.This project is specially featured with big quantity of display cases,critical technology requirement,high difficulty degree,short delivery time.All the display cases are equipped with advanced wireless remote-control system for smart monitoring and operation.Particularly,among the delivered museum display cases,there are several quite large 4-glass sides freestanding display cases,one of which is sized at 12000mmWx2000mmDx 3900mmH, which should be the largest freestanding display case in the world. 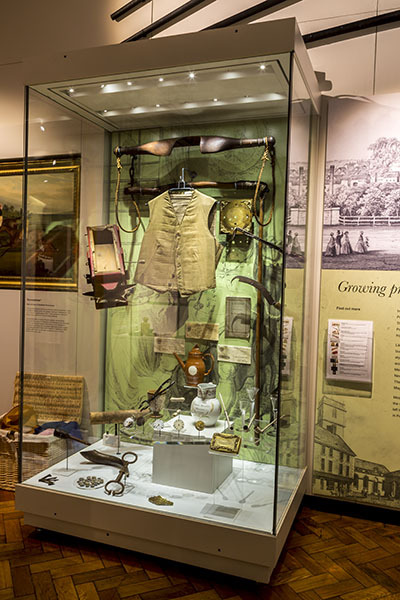 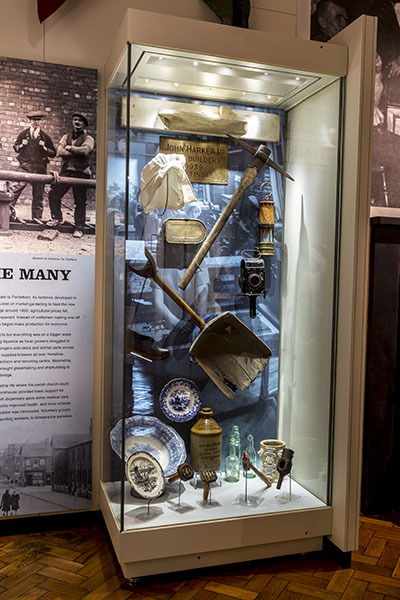 WANGDA SHOWCASE is awarded with museum display case contract to supply and install all the high-standard museum display cases for Brecknock Museum & Art Gallery project in the UK.Brecknock Museum & Art Gallery occupies an historical Grade 2 listed building, the old Shire Hall, at the heart of the town of Brecon. 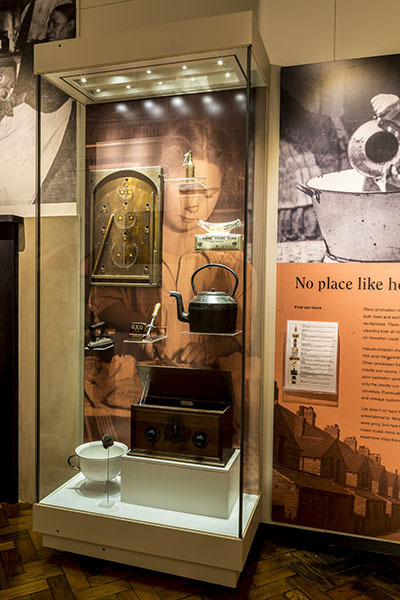 One of the finest small museums in Wales, it was first established in 1928 by the Brecknock Society.Built in 1842, Brecknock Shire Hall has dominated the local area for over a hundred and seventy years. 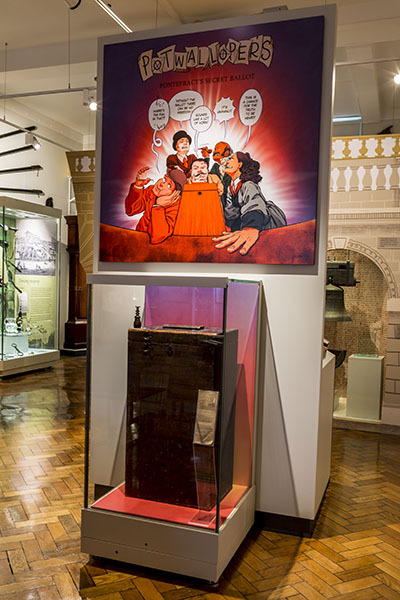 Encircled by Grade II listed iron railings, the building is one of the finest examples of early Victorian Greek Revival architecture in Wales. 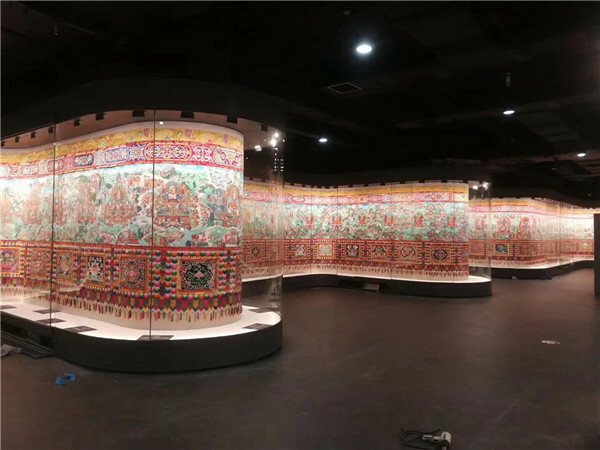 For the tour exhibition of Al Thani collections, a world-wide renowned collection from the Roal Family of Katar, a renowned Design & Architect company from France, together with the lighting and security professionals from UK and France paid a visit to Wangda Showcases,with a due diligence tour at our workshops and showrooms in addition to a comprehensive survey for our delivered museum display case projects for other museums.The visit come with the detailed discussion for the project cooperation,technology and security details for involved high-end display cases for the world-renowned Al Thani Exhibition. 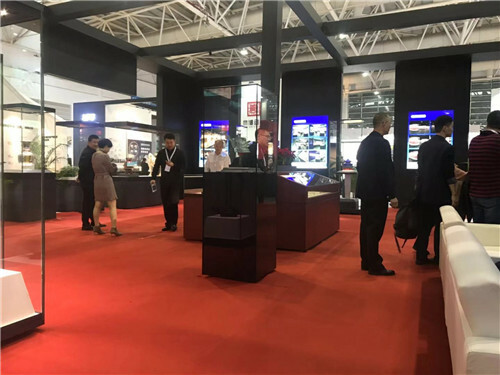 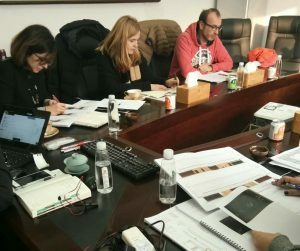 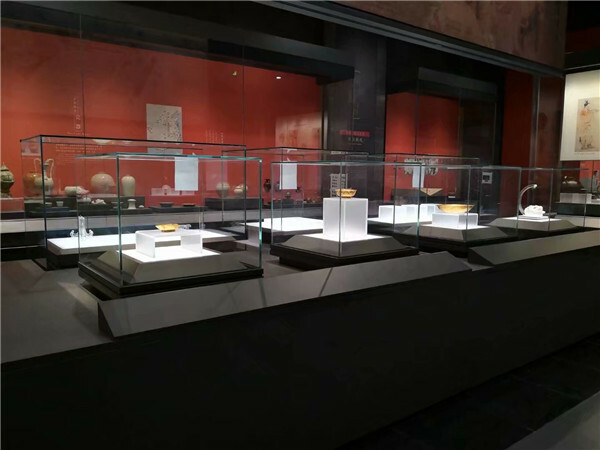 WANGDA SHOWCASES successfully won the high-end museum display cases/display cabinets/showcases project from Huang Yan Museum. 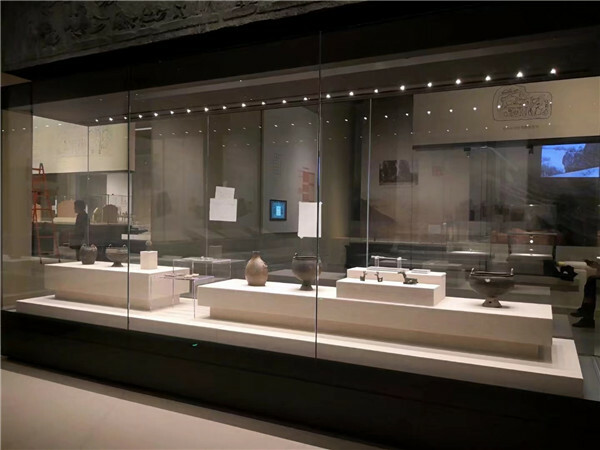 Will design,supply and install all the museum display cases for all the galleries.